This is the simplest skin tightening remedy that you can try at home. Egg is the best natural ingredient, which can make our sagging skin firm very fast. So, just crack 2 raw eggs in a small bowl and separate the white portions from the yellow ones carefully. Do not beat them. Rather, apply the egg whites onto your face and neck directly. It will dry out after 15 to 20 minutes. Then, rinse off with lukewarm water. 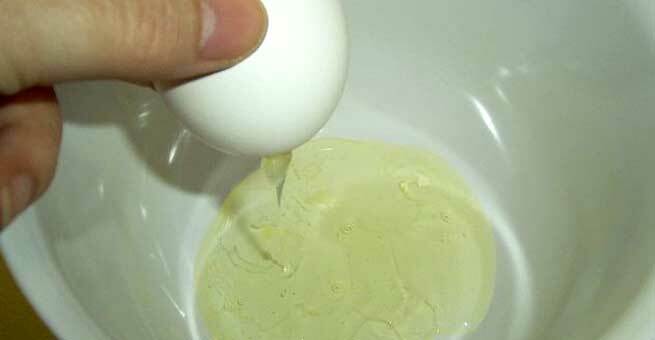 Crack open the egg in a small mixing bowl and take the white portion apart from the yolk. Add plain yogurt and sugar to the egg white and blend very well. 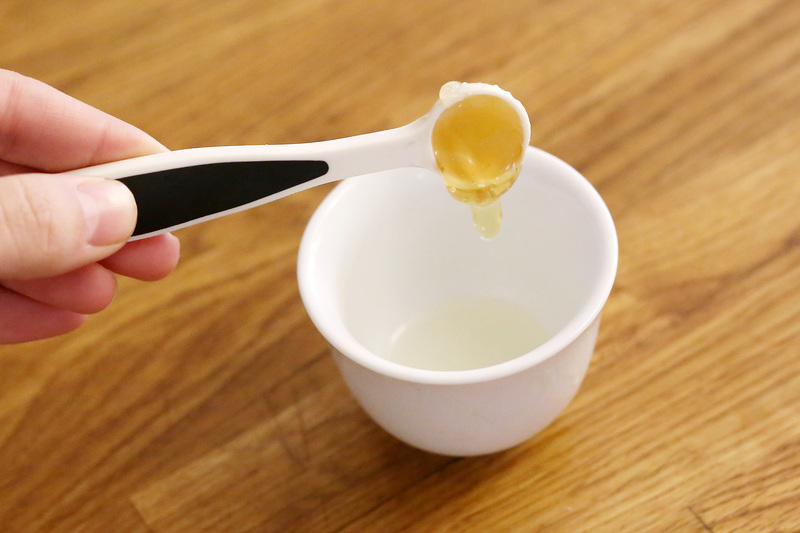 Apply this mixture evenly on your face and neck and wait until it gets dried completely. Finally, wash it off with lukewarm water. This face mask will not only make your skin tight, but it will also cleanse, exfoliate and moisturize it efficiently. Take a mixing bowl and put shredded cabbage into it. Add rice flour to this and combine them nicely by using your hand. 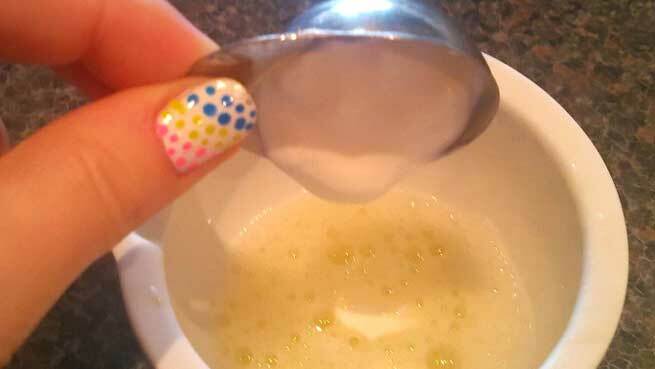 Pour the egg white into this mixture and stir with the help of a spoon. Now, shift the entire thing into a blender and form a smooth even paste. Spread it all over your face uniformly and wait so that it becomes dry. After 20 to 25 minutes, wash your face with fresh cold water. The vitamin and mineral content of cabbage is extremely helpful in accelerating the skin tightening effects of egg white. If you have oily skin that is getting loose day by day, this face pack containing fuller’s earth will give you great results. In order to prepare it, take fuller’s earth in a bowl and add egg white as well as well honey to it. Mix all the ingredients well. Make sure that there is no lump in the mixture. Now, apply it on your facial skin. Once it gets dried, rinse with lukewarm water. However, if you have dry skin, replace fuller’s earth with flour and honey with glycerin for making your skin firmer. Olive oil is known to be a wonderful element for tightening our facial skin, while lemon juice can unclog our skin pores, thereby giving us a fresh and flawless look. 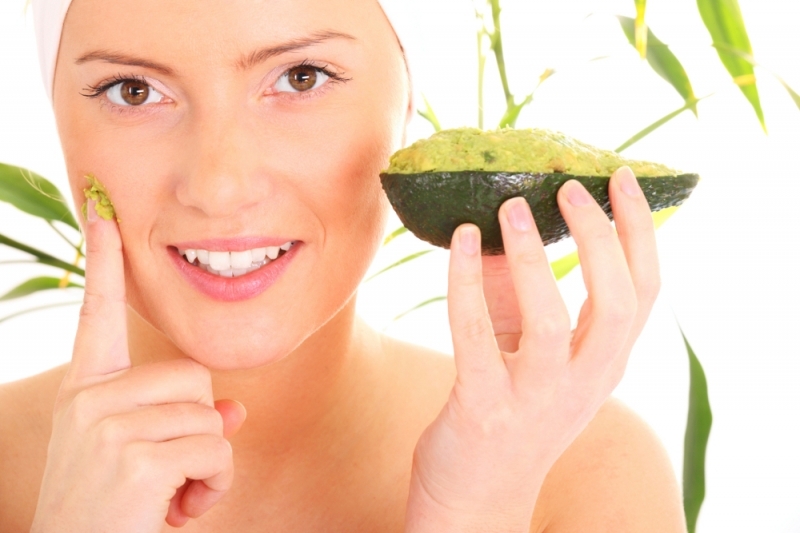 Just blend olive oil and lemon juice together and apply the concoction onto your face. Let it dry fully. After half an hour or so, wash it off with lukewarm water. So, which ones are you going to give a shot?